Post sponsored by the UK Reverse Phone UK Directory find who is calling you. 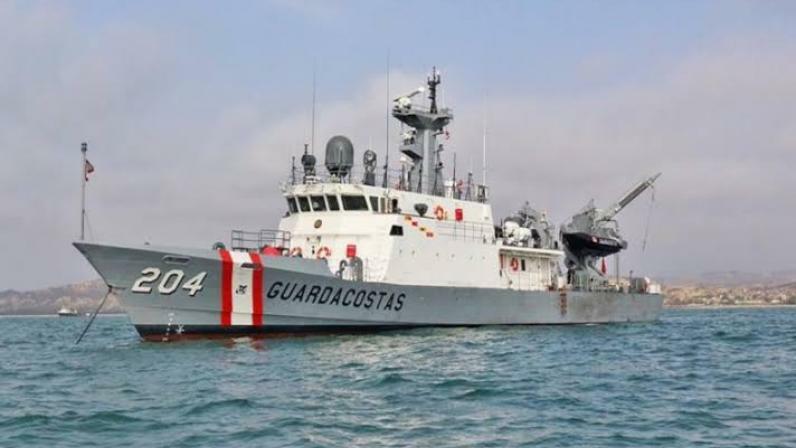 The Navy of Peru, through the General Directorate of Captaincies and Coastguards, activated the search and rescue plan, after learning that a crew member, identified as Faustino Silva Elías, of the fishing vessel “Solo Dios con Su Poder” suffered an accident on board, causing the fracture of one of its lower limbs, as well as a considerable hemorrhage. The activation of the embarked radio beacon allowed the crew member to be quickly located on October 30, approximately 955 km away from the coast of the Paita port. Later he was taken to a local hospital for his specialized care. The Navy of Peru reiterates its commitment to ensuring the safety of human life at sea, attending to emergencies that arise in its area of responsibility; Likewise, it reiterates to the maritime community the importance of having on board a radio beacon locating casualties, which allows helping in a timely manner the people who are in danger.